There is one city in Italy that preserves its history and cultural roots so well, and that city is Florence. The Florence we see today is relatively similar to the Florence of the 1400s. 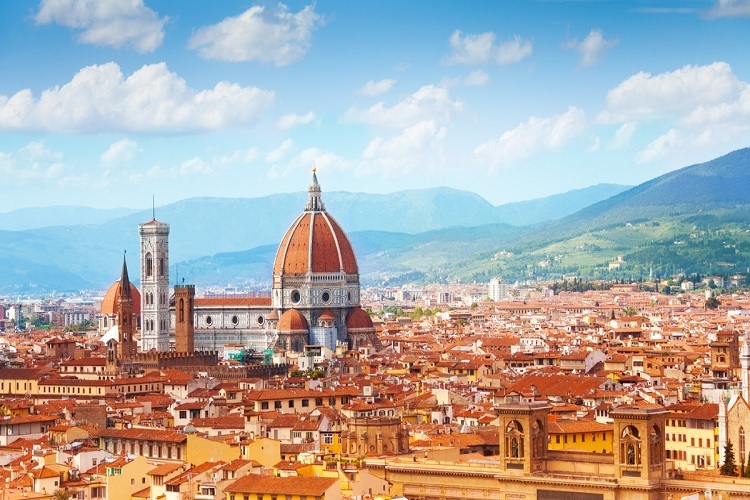 You can still see the dome of the Florence Cathedral – the Duomo – from almost every corner of the city. What makes it more interesting is how lively the city really is. It preserves its ties to the Renaissance era, but it also embraces modern amenities and the modern world in general. 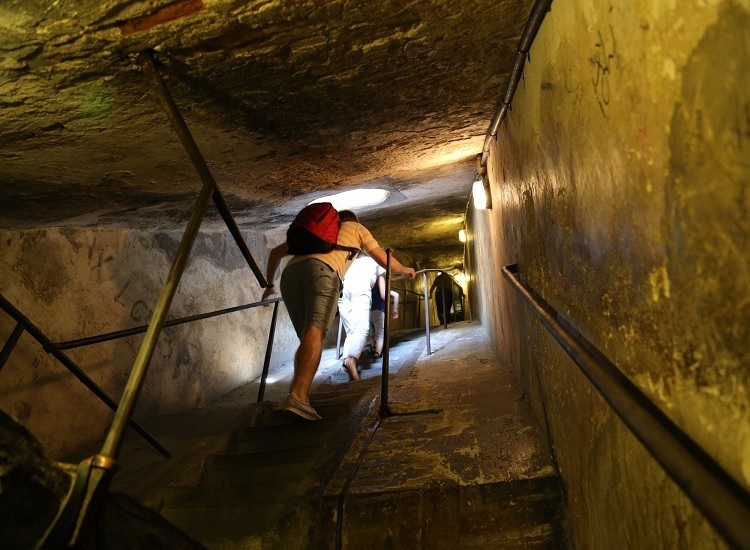 To enjoy the best of Florence, here are the activities you have to try. The city has magnificent views. Surrounded by gorgeous landscapes, Florence is well-designed and can be very beautiful when seen from above. 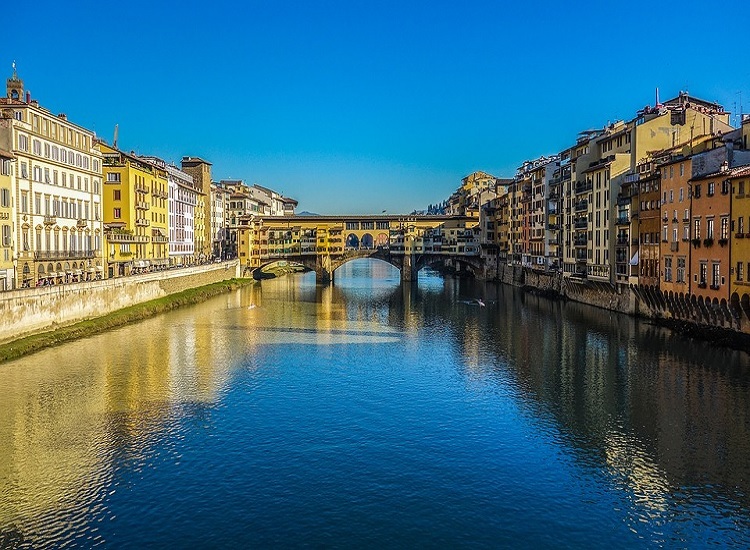 There are several places in and around the city from which you can absorb the beauty of Florence, but the best one to try is the Piazzale Michelangelo. Piazzale Michelangelo is located in the Oltrarno district just across the river. Climbing to the top of the Piazza is challenging, but believe me when I say that it is worth it. From the tower, you can see anything from the old city walls to the beauty of the cathedral’s signature dome very clearly. The Florence Cathedral, also known as the Duomo or the Cattedrale di Santa Maria del Fiore, sits at the heart of the city. It is as if the entire city is built around the cathedral and expands outwards from this center point. The Duomo is very recognizable thanks to its unique dome. 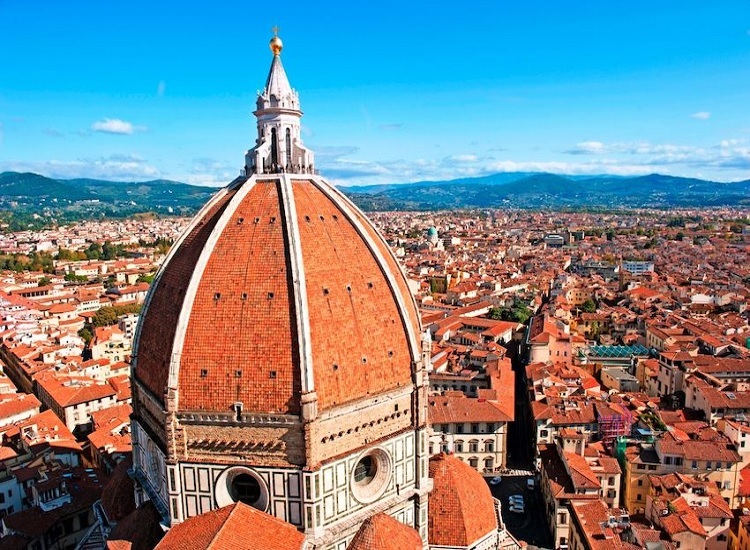 To complete your trip to Florence, make sure you take the time to climb the dome of the Duomo. It is easy to reach the top of the dome. As you make your climb, you will see just how much work went into making the cathedral as beautiful as it is. It is a true engineering marvel; one that you will remember years after your trip to Florence. If you want to experience the local culture at its best, forget about the San Lorenzo district and head straight to the Mercato Centrale. This is where you will find the conventional Italian marketplace that resembles Italy’s 19th-century markets. Shopping here is a remarkable experience. 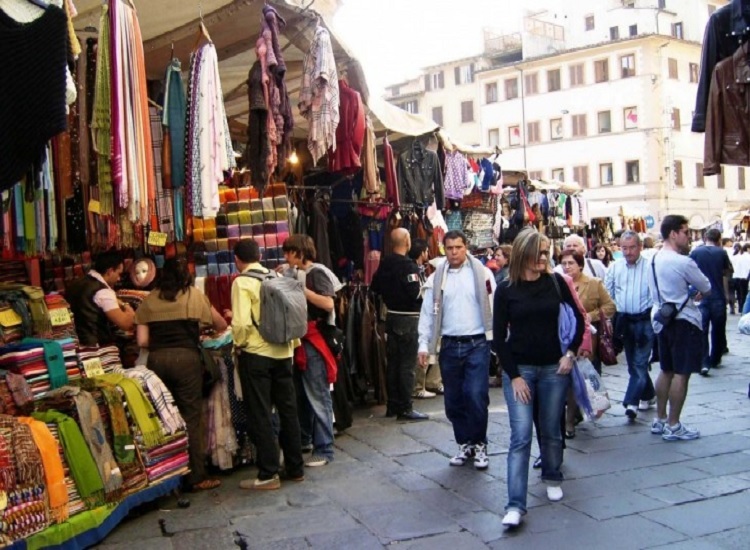 As with many traditional markets across Italy, Mercato Centrale is where you can find fresh produce and traditional items. There is a food court on the upper level of the market. The prices are incredibly good too, even for tourists. Go on an adventure and explore the nearby landscapes of Tuscany for a unique holiday experience. From Florence, you can go on a hunting day trip and have an adventure like never before. There are a lot of packages for those who want to go hunting. 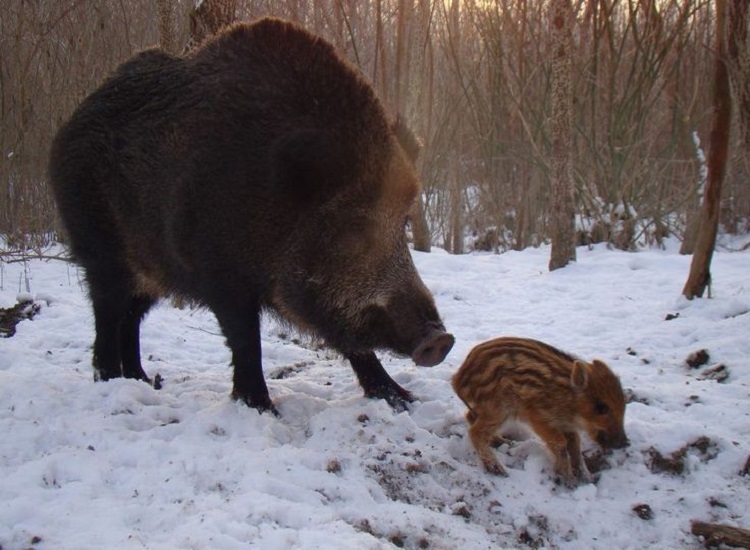 You can spend one or two days and enjoy wild boar hunting as part of your holiday in Florence. These four activities will give you the best holiday experience the next time you visit Florence. They are the must-try activities if you are serious about enjoying the best Florence has to offer.